If you’re not watching ABC’s critically acclaimed entrepreneur-themed show Shark Tank, you’re missing out...at least, according to universities. 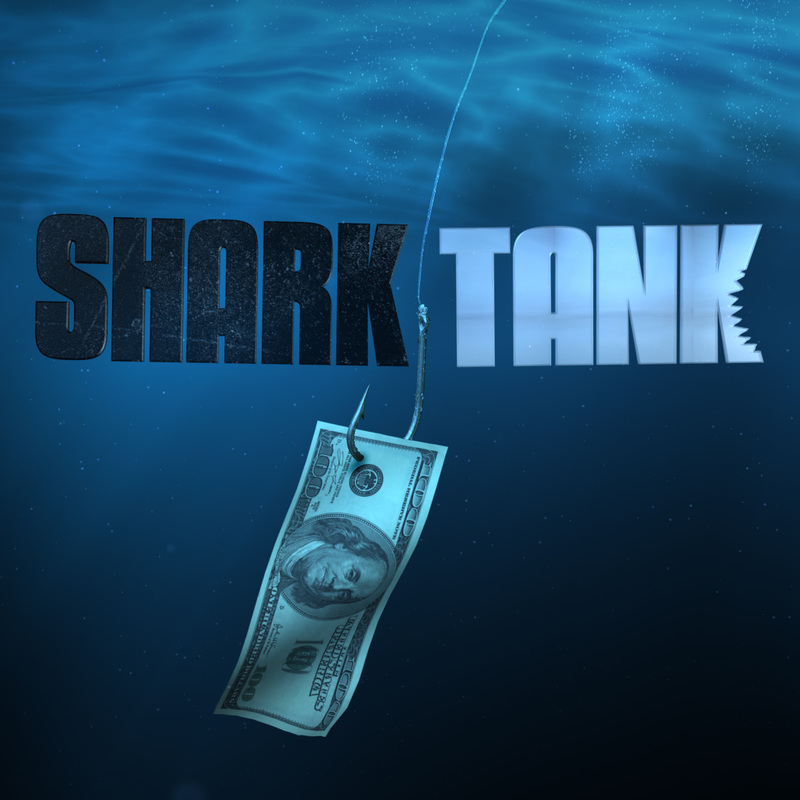 Now in it’s fifth season with more than 8 million viewers, entrepreneurs pitch in front of six “shark” multimillionaire and billionaire entrepreneurs and investors, to help save or grow their business. The show is syndicated on CNBC and transcends demographics: Teens, parents and grandparents tune in each week to see which new innovation will pique the curiosity (or sometimes ridicule) of a shark. Persuasive pitches with clear business plans can receive a handsome investment and influential business partner to help take their idea to the next level. Why is Shark Tank so popular? OK, so what does this have to do with colleges and universities?